A core part of the Texas Lemon Law is known as the “Four Times Test.” Each state’s lemon law requires the vehicle in question to undergo repair for a defect a “reasonable” number of times without success before the lemon law’s repurchase or replacement provisions go into effect. Some states have special provisions if the defect in question is particularly dangerous, such as defects affecting steering or braking systems. The Texas Lemon Law states four attempts must be made to repair a defect before the manufacturer must either repurchase or replace the vehicle. However, that shortens to two visits if the defect creates a serious safety hazard. These four repair attempts must occur within a specific timeframe. 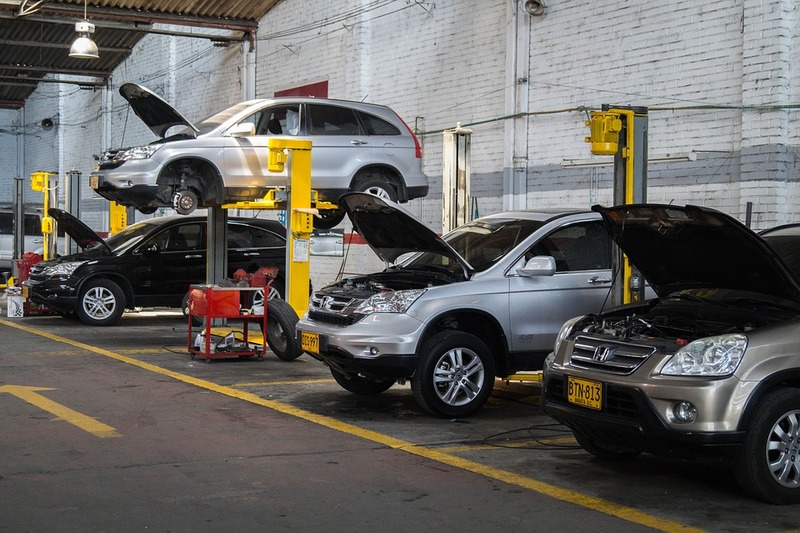 At least two of those attempts must occur within one year of the vehicle’s delivery to the consumer or the first 12,000 miles driven, with the next two occurring within one year or 12,000 miles driven after the first repair attempt. The requirements for defects causing serious safety hazards are similar, with the first visit occurring within one year of the vehicle’s delivery to the consumer or the first 12,000 miles driven, with the next visit occurring within one year or 12,000 miles driven after the first repair attempt. The longer you wait to file your Texas lemon law claim, the harder it may be to get the compensation you deserve. Gather all documents related to your car and all repair attempts and then contact a Texas lemon law attorney today.